Hi beauties! 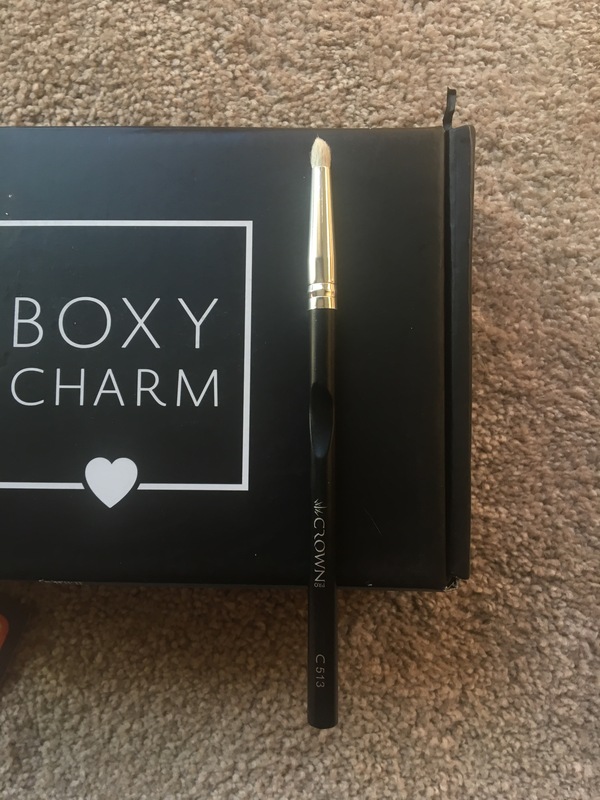 I got my November Boxycharm a few days ago, and I wanted to share it with all of you. 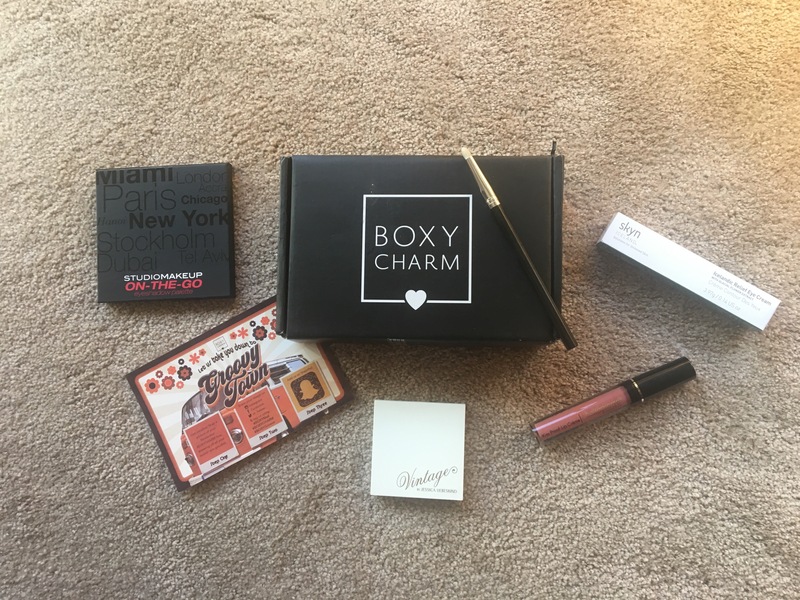 😊 I am absolutely in love with everything I got in this months box! You can get the box for $21 a month here. I’m just going to get right into sharing what’s inside! 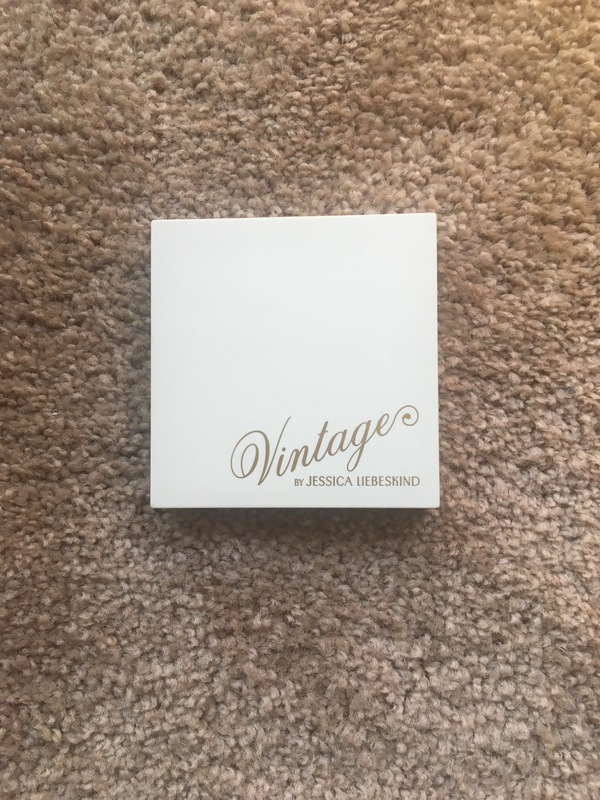 The first product in the box is the Vintage Illuminating Face Highlighter in Rose Gold. This product is full size and retails for $32. 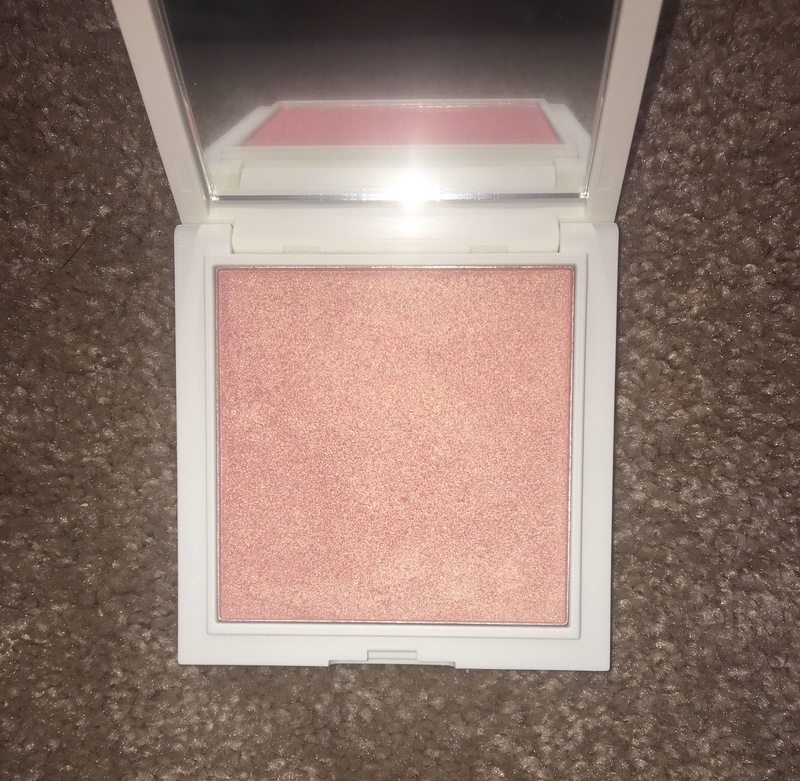 This is a gorgeous highlight! 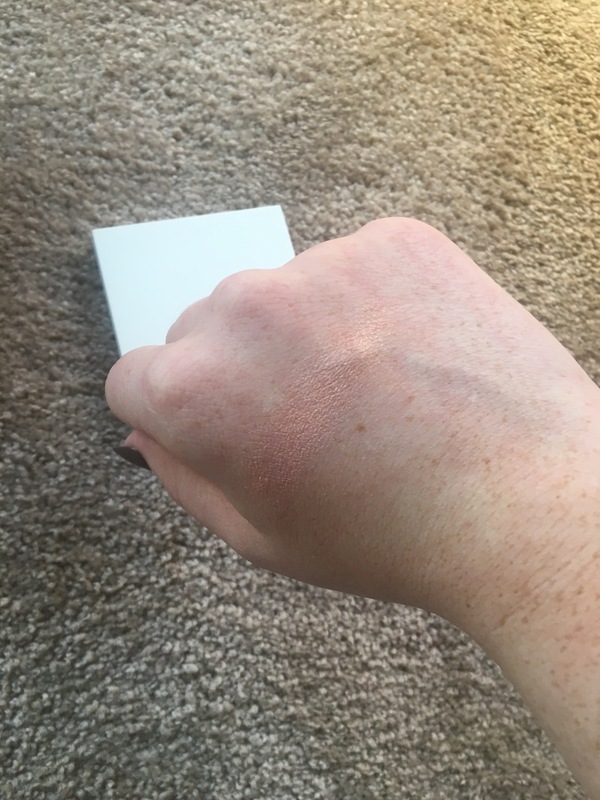 It would look beautiful as a highlight on darker skin tones, but sadly with as light toned as I am it probably will not work as a highlight. 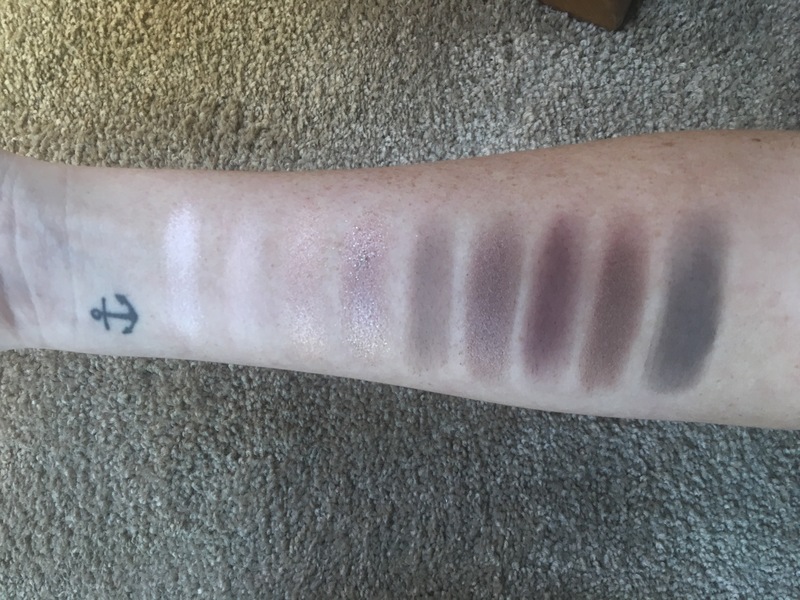 On lighter skin tones it would also look beautiful as a blush topper which is probably how I will use it. 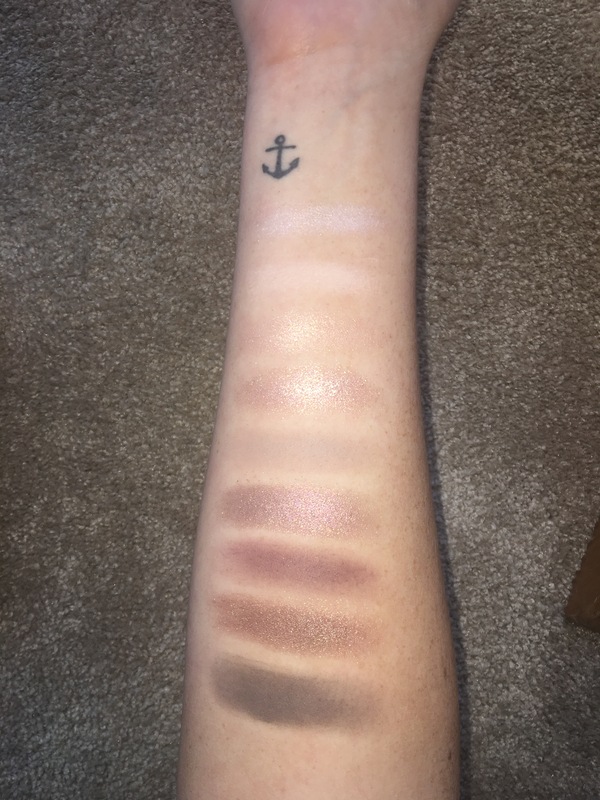 The next product is the Studio Makeup Eyeshadow Palette. 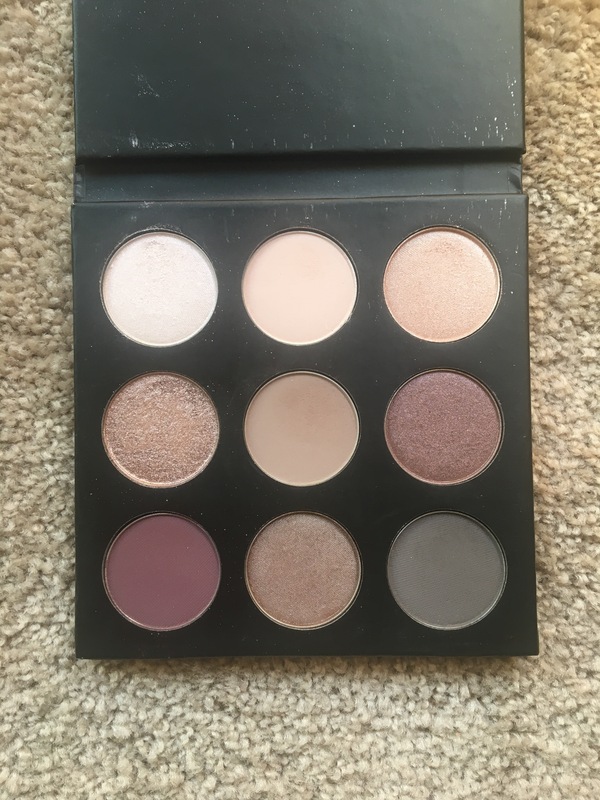 It is a cool toned palette with 9 Eyeshadows that are very pigmented and look gorgeous on the eyes. This retails for $49.95. 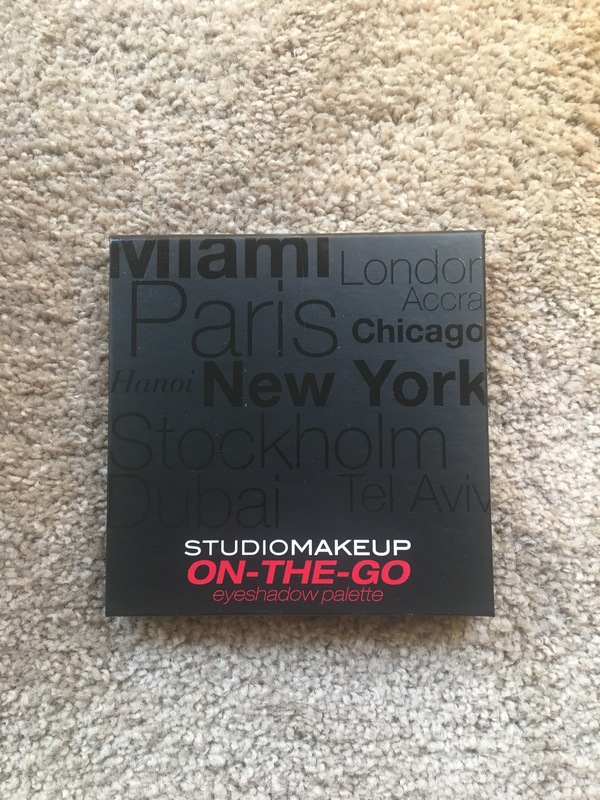 These palettes are amazing especially for travel! 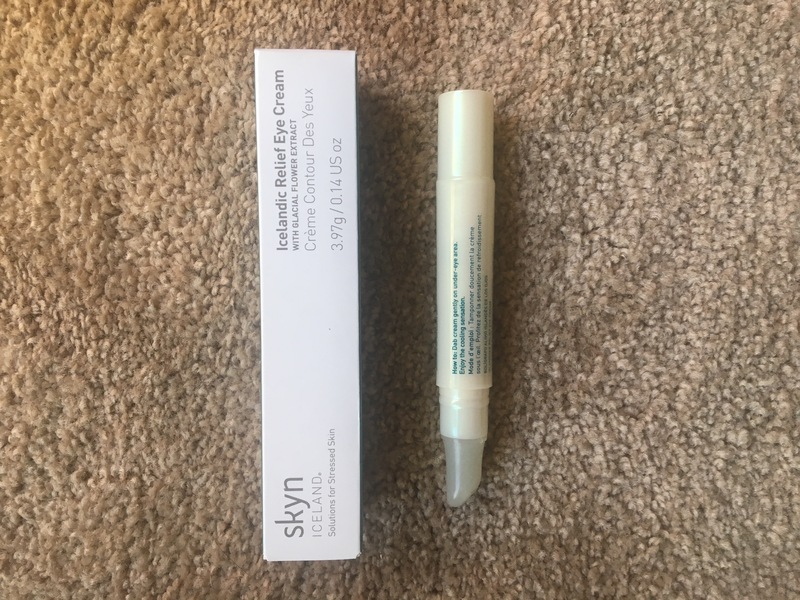 This next product is the Skyn Iceland Icelandic Relief Eye Pen. 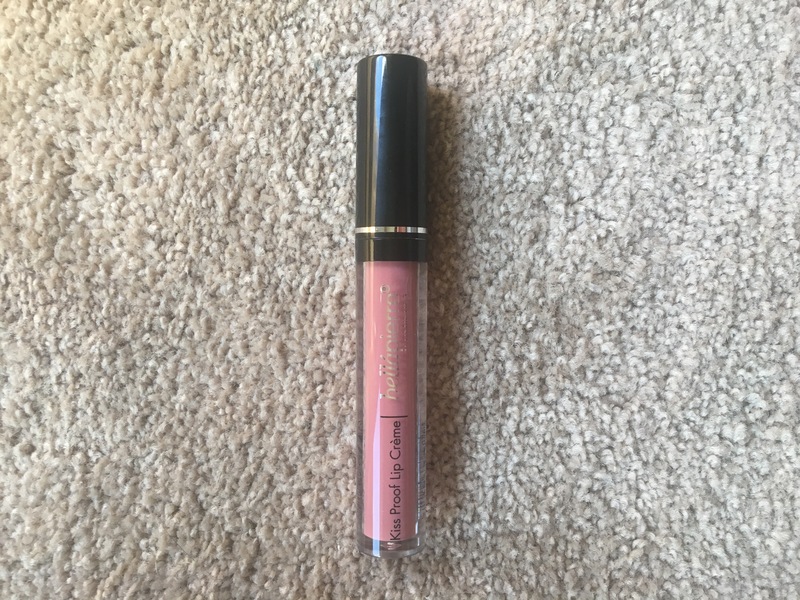 This is a full size product and retails for $20. It says it’s a triple action eye cream in a portable pen that combats dark circles, puffiness, and wrinkles all in one! 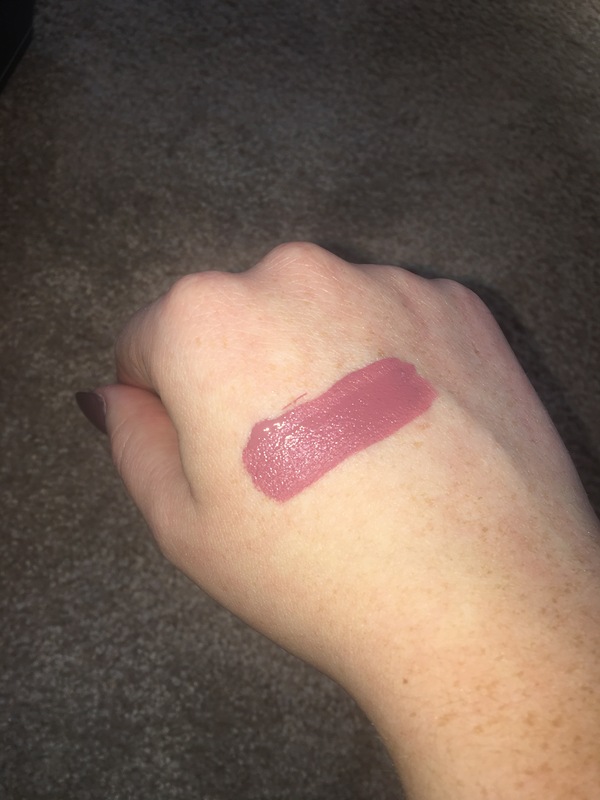 This next product is the Bellapierre Kiss Proof Lip Creme. This is another full size product in the shade Antique Pink. This color is absolutely gorgeous! In terms of the formula though, I’m not a huge fan. 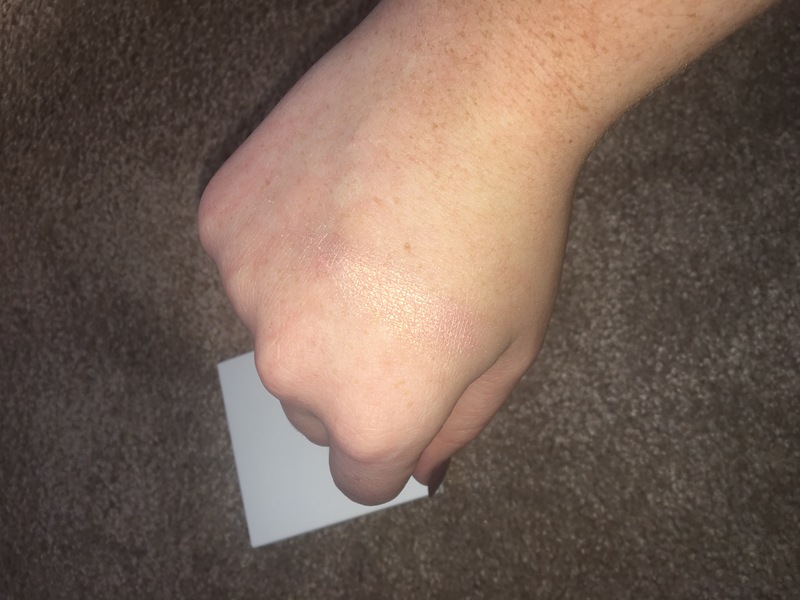 I do think it’s very long lasting (it’s pretty hard to get off, haha) but it didn’t dry very fast, even though the card says that it dries almost instantly. It also felt very sticky once it was on the lips, and my lips were sticking together the whole time I had it on. This last product is the Crown Brush C513 Pro Detail Crease Brush. I think this is an awesome pencil brush, and I will definitely be using it a lot. It retails for $12.99. All in all, I think this box was awesome and I know I will get a lot of use out of all of it!! If you’re interested in getting this box, you can get on the website still and order it! I would order it quickly though, as I’m sure it’s going very quickly!